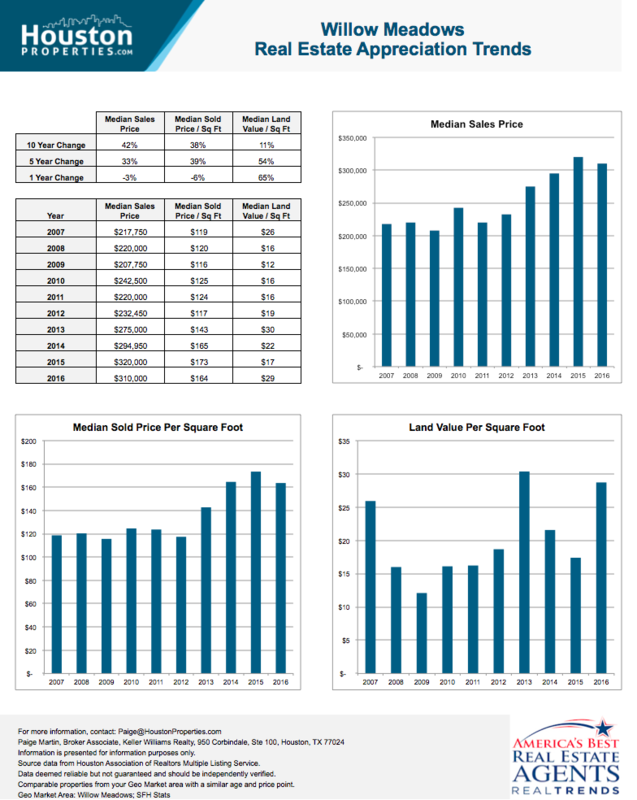 Do you know which Houston neighborhoods performed best over the past 1, 5 or 10 years? 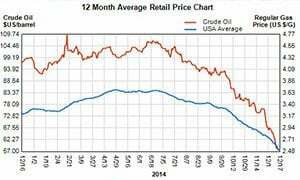 With the drop in oil prices over the past 18 months, the Houston real estate market is starting to shift. 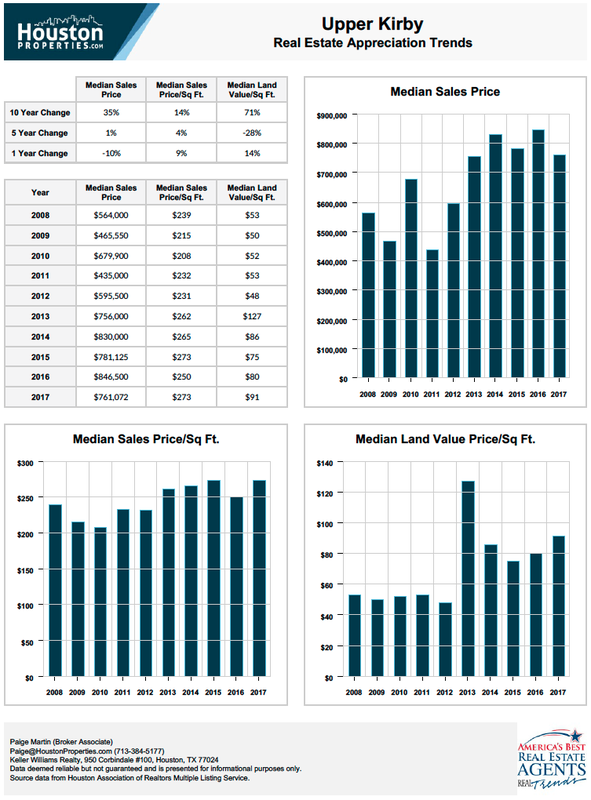 Similar to what we saw in 2007 and 2008, certain neighborhoods are performing better than others and deals are emerging. 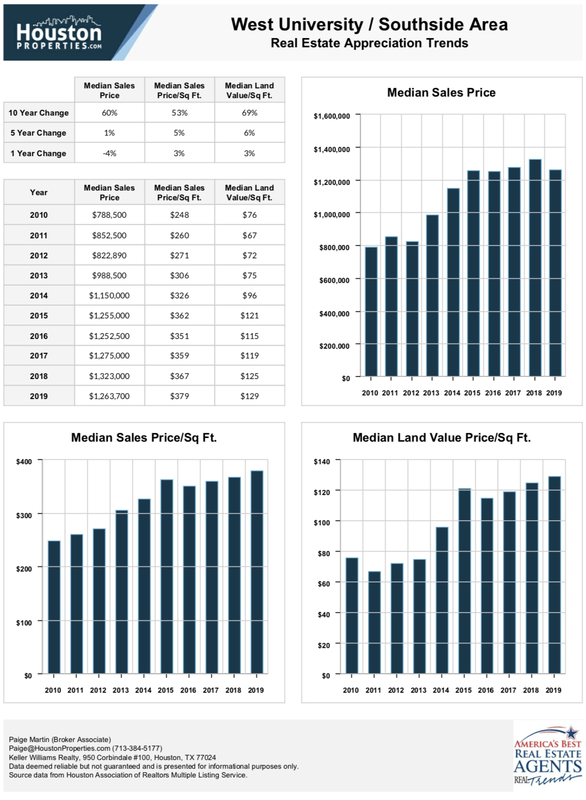 We reviewed 100,000+ home sales from 31 Houston geo market areas over the past decade to identify the best Houston neighborhoods over the last 1, 5 and 10 years. Only one neighborhood lost value: Downtown (-2%). The best performers were: Oak Forest East (96%), Timbergrove / Lazybrook (78%), Oak Forest West (72%), and Garden Oaks (65%). 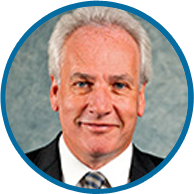 The best performers were: Downtown (60%), Oak Forest East (58%), Upper Kirby (57%), and Riverside (53%). Six neighborhoods experienced negative or 0% growth: Highland Village (-8%), Briar Hollow (-7%), Royden Oaks / Afton Oaks (-5%), Galleria (0%), Upper Kirby (0%), and Memorial Park. 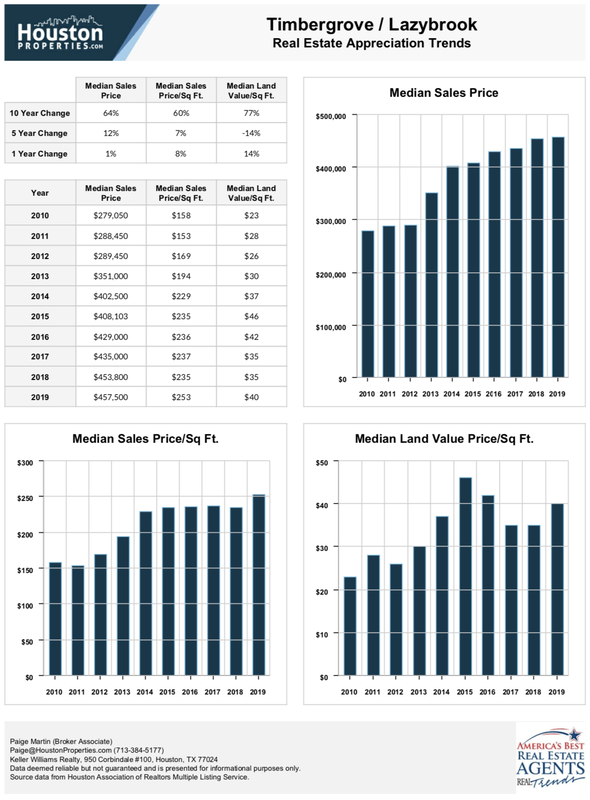 Five neighborhoods experienced double digit growth rates: West U / Southside (12%), River Oaks Area (11%), Greenway Plaza (10%), Knollwood (10%), Oak Forest West (10%). 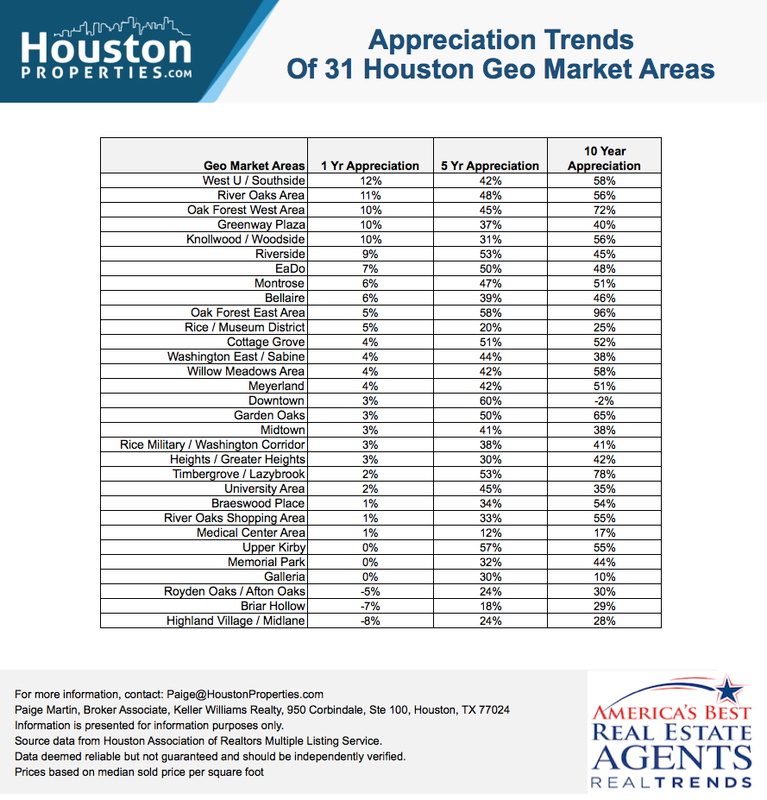 1-Year Appreciation Trends Of 31 Close In Houston Neighborhoods. DISCLAIMER: Real estate is local. 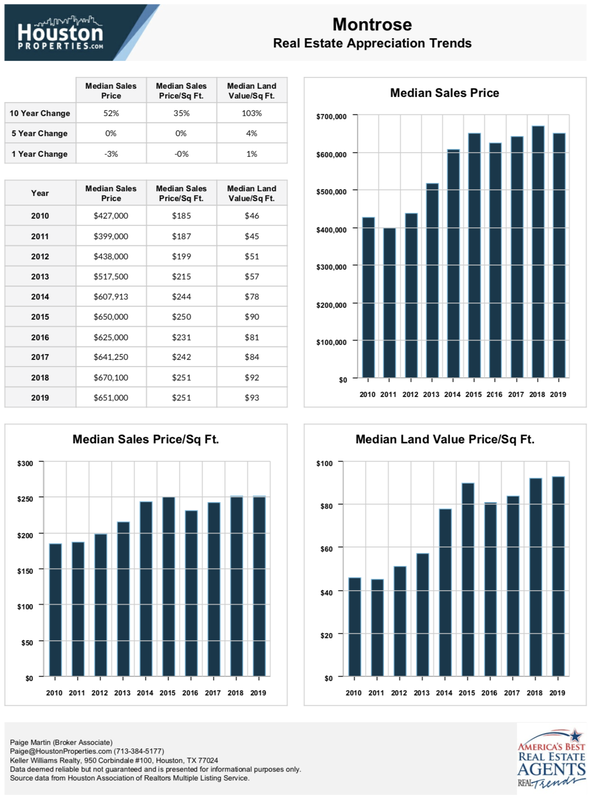 The following data covers median sales prices of single family, townhomes and condos. 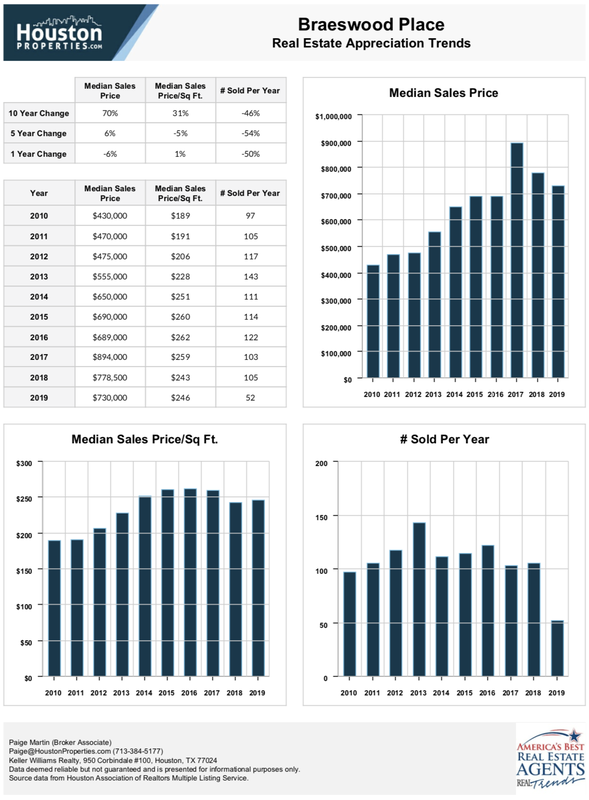 If you’re looking to buy or sell: Get a custom report for your home or request trends on the area where you’re looking to buy. 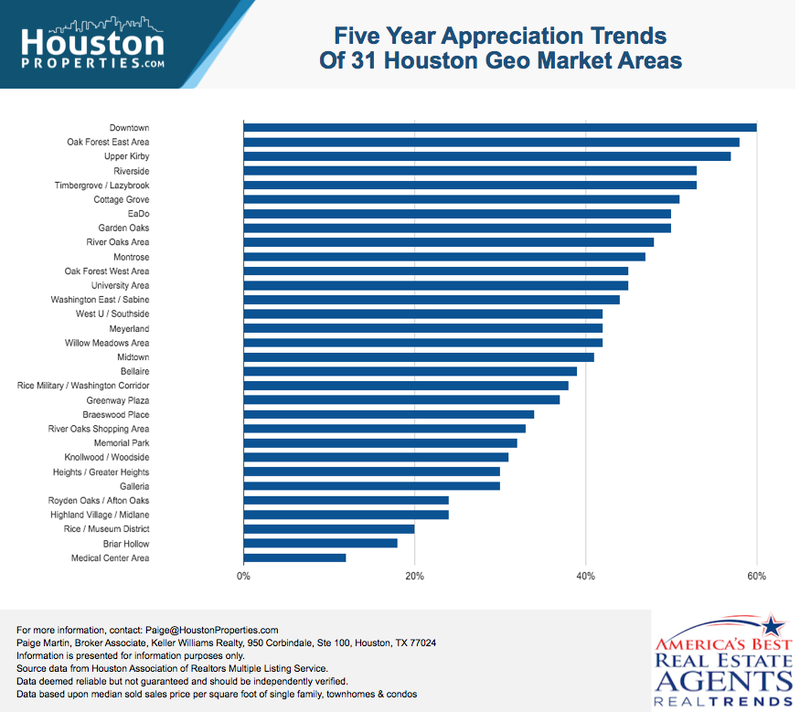 5-Year Appreciation Trends Of 31 Close In Houston Neighborhoods. 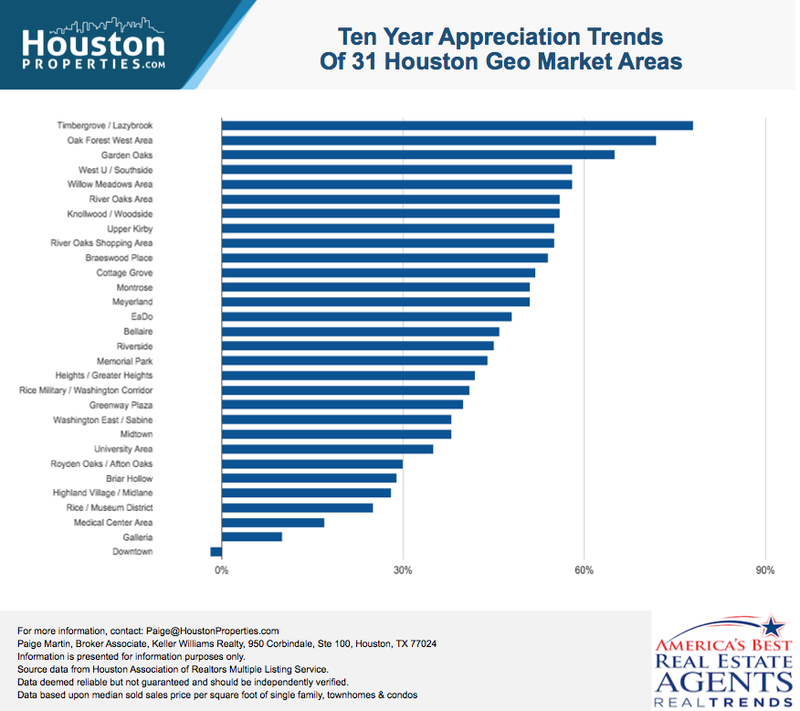 10-Year Appreciation Trends Of 31 Close In Houston Neighborhoods. 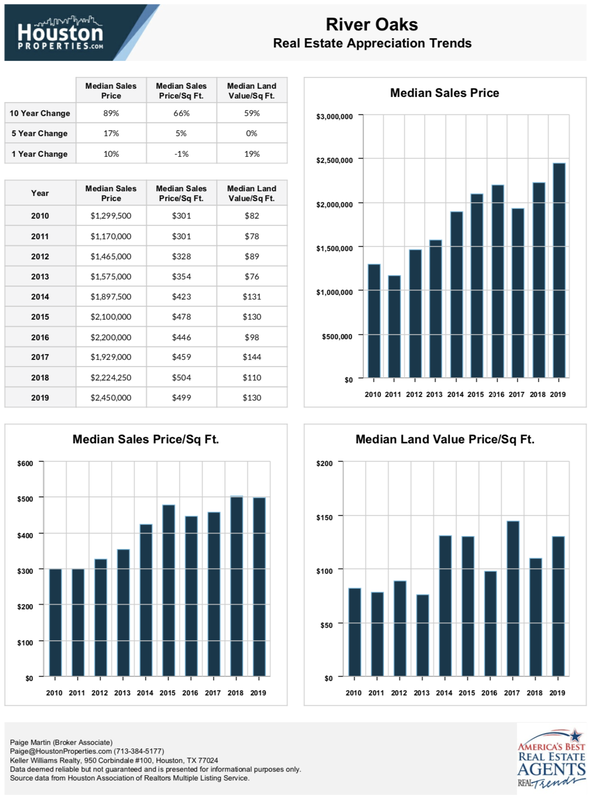 Detailed trends on best Houston neighborhoods from the following table are presented below. 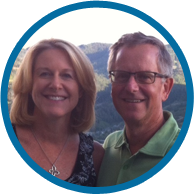 Timbergrove is a quaint neighborhood that features rolling terrains, large lots and tree-lined winding streets. 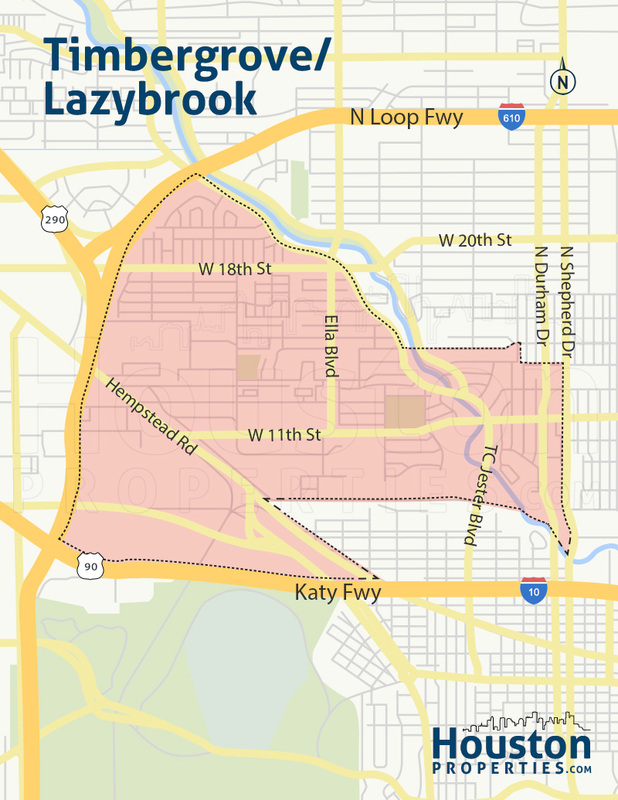 The residential area lies west of the Houston Heights and along the wooded banks of White Oak Bayou. Timbergrove homes for sale are mostly mid-century, one-story ranch-style brick homes. 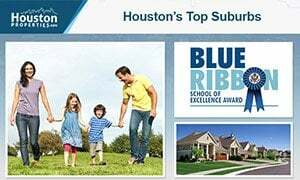 It is also among the approximately 60 Houston neighborhoods carrying the “Super Neighborhood” recognition. 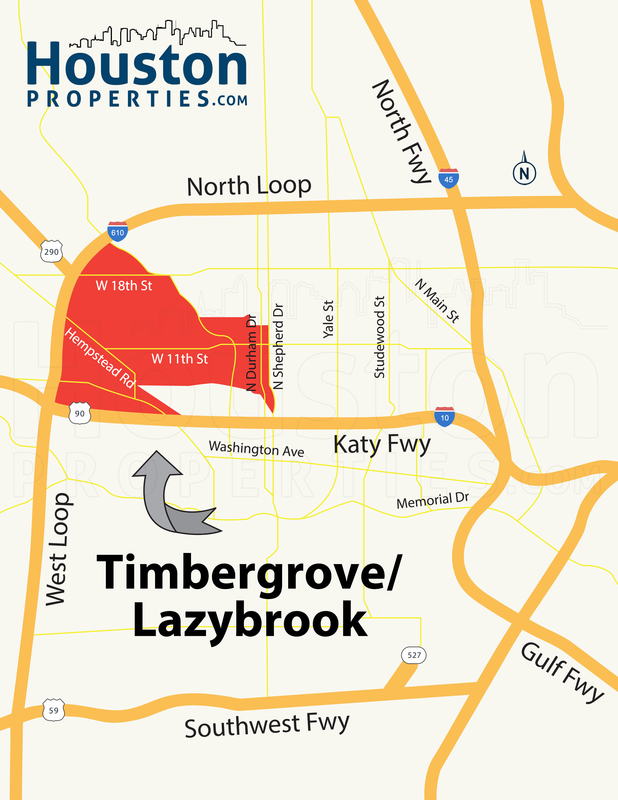 Timbergrove is flanked by Katy Freeway, giving residents easy access to main Inner Loop hubs such as Memorial Park, Galleria, and Downtown Houston. 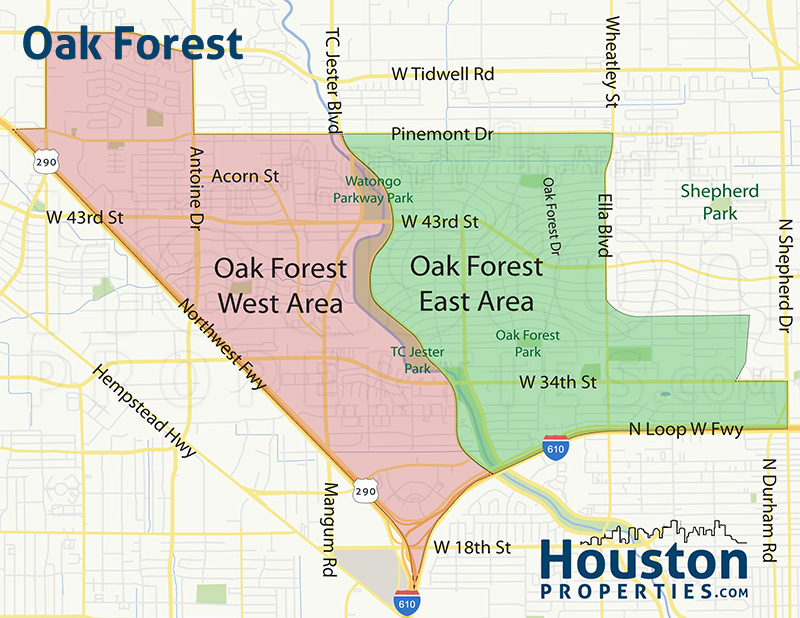 Made up of more than 5,500 homes, Oak Forest is a quaint neighborhood located just outside the Loop. 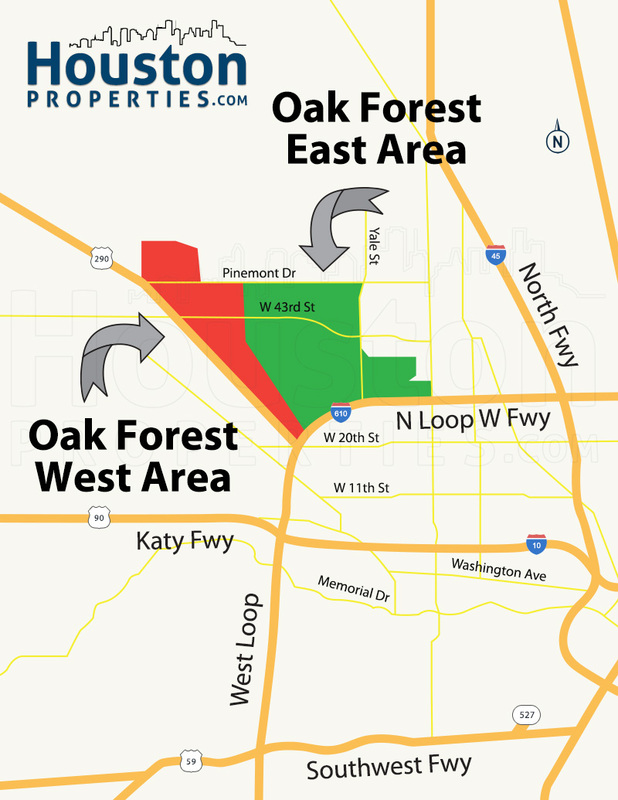 Oak Forest real estate has remained popular over the years due to several factors, including the neighborhood’s location, large lots, and relatively affordable home prices. 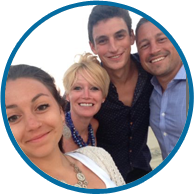 Homes in the area enjoy convenient access to schools, stores, restaurants, entertainment centers, and parks. 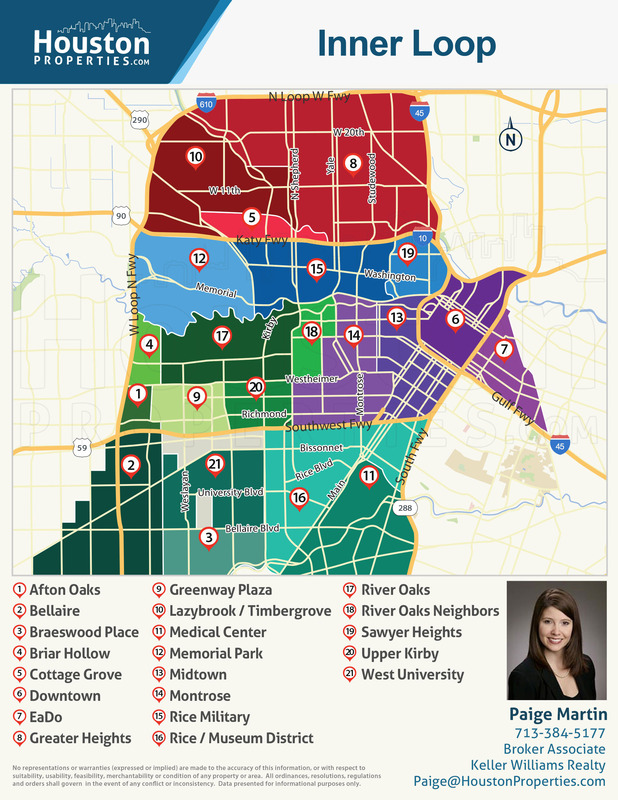 Business and employment hubs in the Galleria and Downtown Houston are easily accessible from the neighborhood. Apart from relatively easy commutes and the neighborhood’s quiet suburban feel, Oak Forest’s schools are also a great draw for homebuyers. 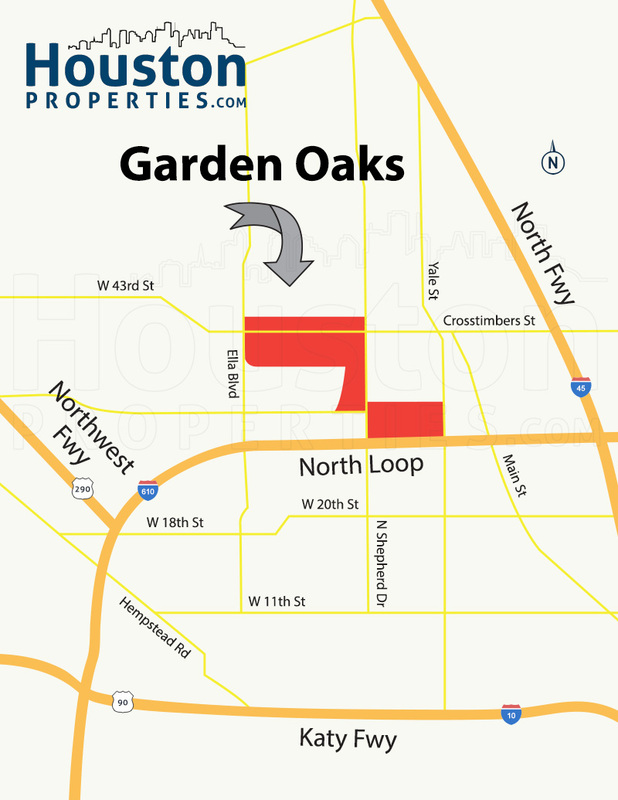 Garden Oaks is near enough to main districts, making daily commutes a breeze, and yet far enough for the residents to enjoy a private and quiet neighborhood. 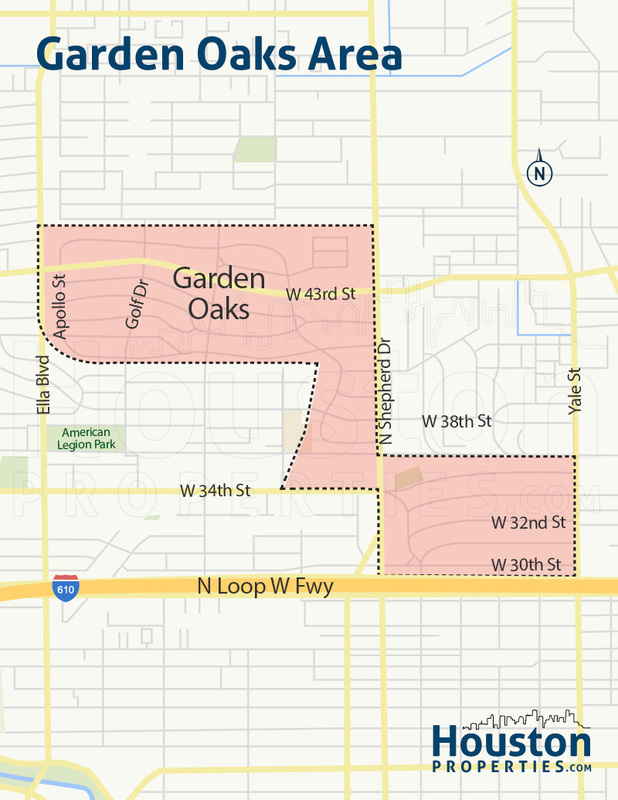 Despite being close to main commercial districts, Garden Oaks has kept its “nature-sy” identity. Oak, pecan, and pine trees tower over homes in Garden Oaks. 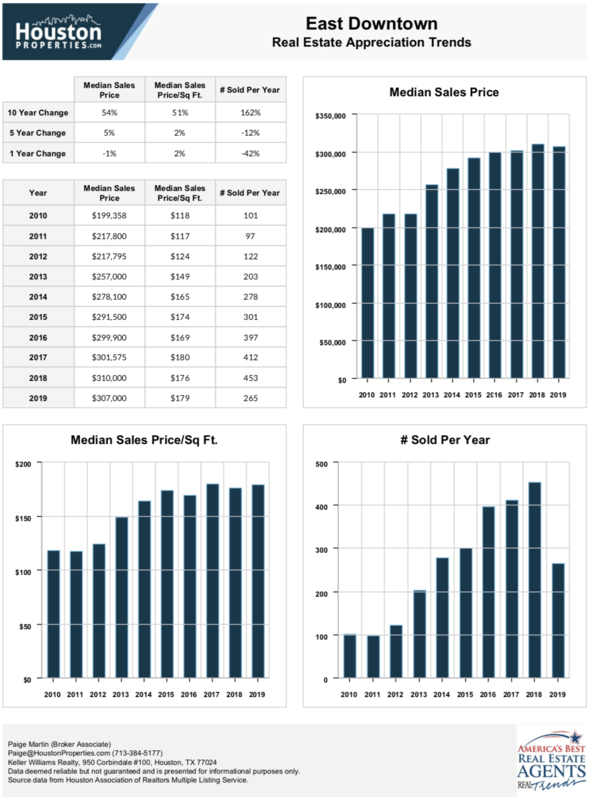 Massive lots (median lot size is 12,000 square feet) with lush yards compliment the tree-roofed neighborhood. 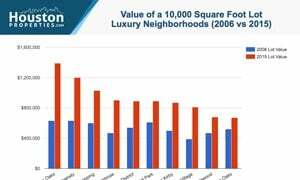 West University is the 5th most expensive neighborhood in Houston. 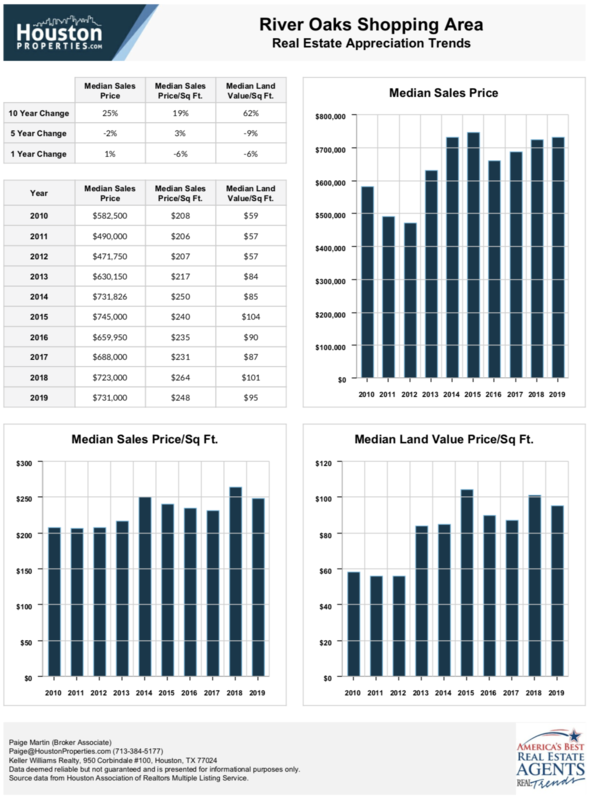 Homes for sale in the area are mostly luxurious single family homes with 3 or more bedrooms. 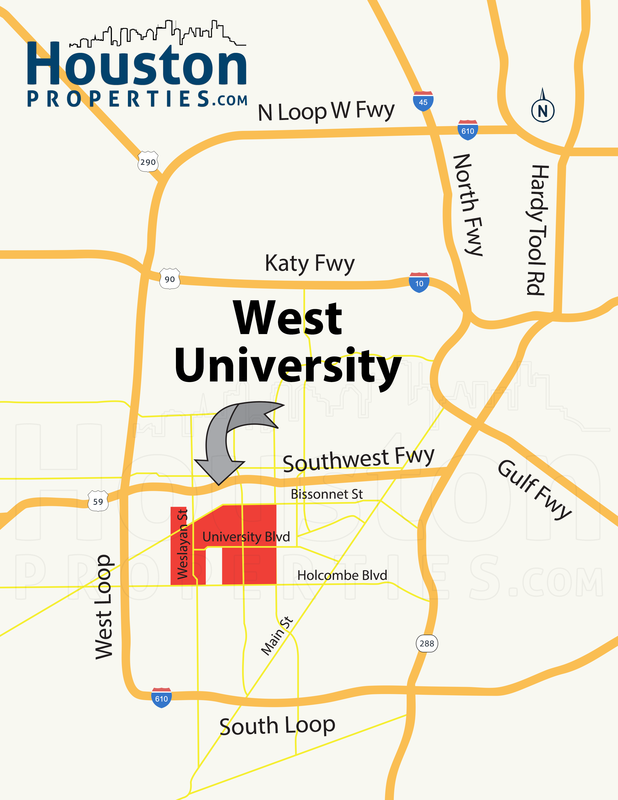 West University offers easy access to Downtown Houston, The Medical Center, The Galleria and the rest of main districts within Houston’s Inner Loop. 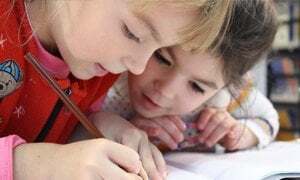 West U offers some of the best public schools in the State of Texas, a private police and fire department, and the Rice Village Shopping Center with over 300 establishments. 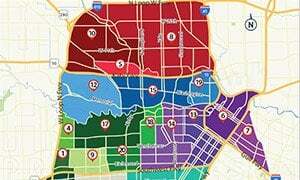 The entire area is also divided into 26 blocks or sections (some offering a fantastic small-town vibe), making it one of the most organized neighborhoods in Houston. 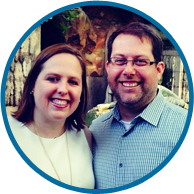 Willow Meadows offers an easy commute to Medical Center and University Area. 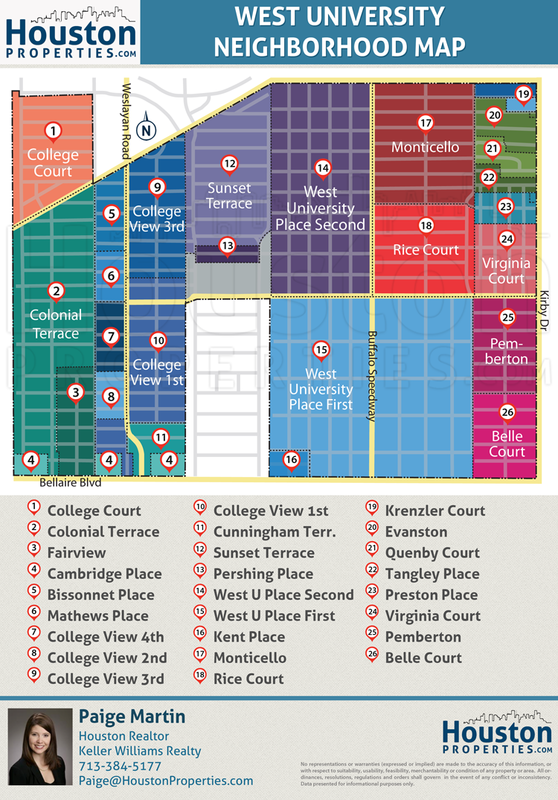 Willlow Meadows homes are also easily accessible from major roads including Main Street, Braeswood Boulevard, and Stella Link Road. 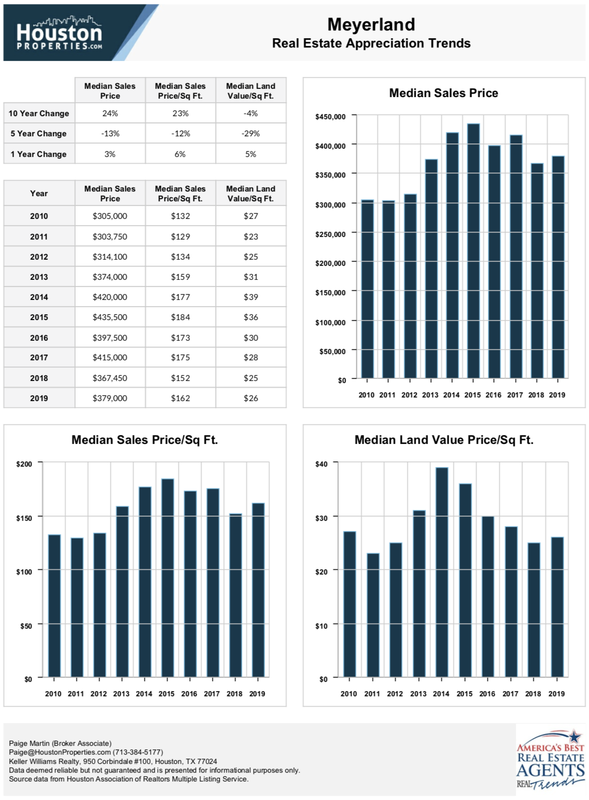 As Houston’s most expensive neighborhood, River Oaks also has one of the best real estate appreciation rates within Inner Loop. 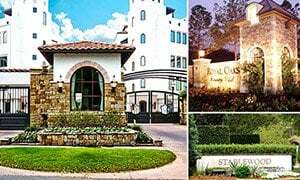 The grande dame of Houston’s luxury enclaves, River Oaks is a 1,100-acre neighborhood of mansions and estates found at the heart of Inner Loop Houston. River Oaks lot prices started at $2,200 during the 1920s. 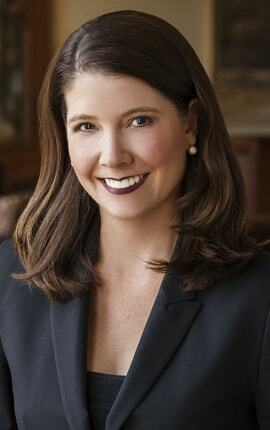 Today, the most expensive River Oaks home for sale is an 8-bedroom, 21,500-square-foot estate priced at over $17,000,000. The entirety of River Oaks is a scenic view of towering trees that line streets, coupled with intricately detailed bushes that lead to pocket gardens. Plenty of restaurants, bars, boutiques, and art galleries in the River Oaks Shopping Center and West Ave complexes elevate the neighborhood’s quality of life. 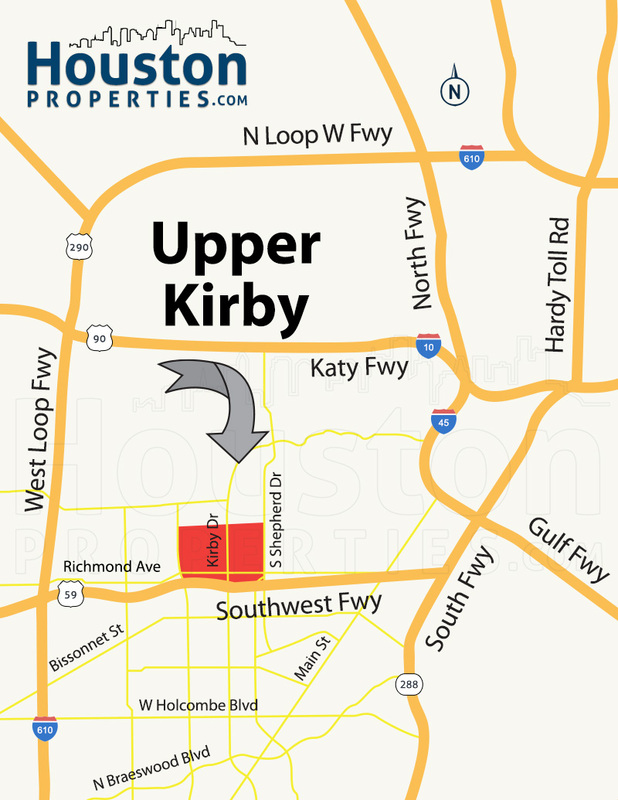 Located a few miles southwest of Downtown Houston, Upper Kirby is a vibrant mixed-use neighborhood. Much like its next door neighbor Montrose, Upper Kirby projects a bohemian flavor, with its mix of restaurants, townhomes, condos, single-family homes, boutiques, and bars. 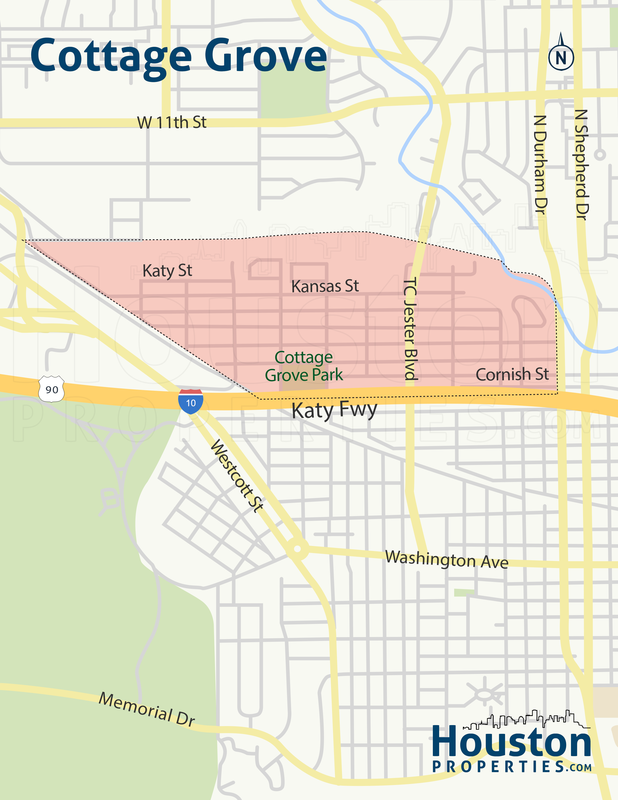 Located near and along main roads, Upper Kirby is among the most accessible neighborhoods in Houston. 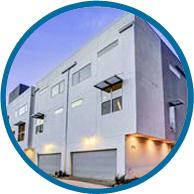 Homes in the area have convenient access to the Buffalo Speedway, the Southwest Freeway, Westheimer Road, and Shepherd Drive. Upper Kirby is nestled next to the Greenway Plaza, while the River Oaks Shopping Center and the Galleria are within a short drive from the neighborhood. 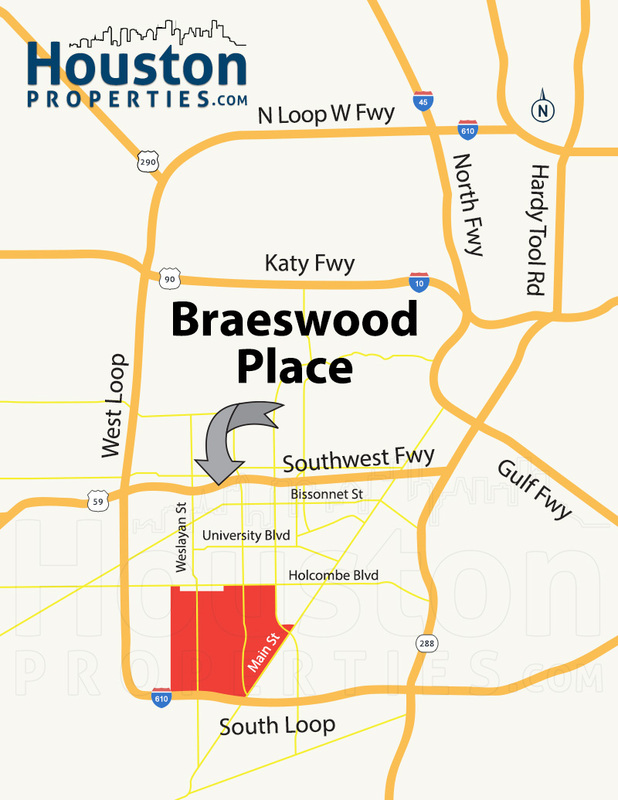 Braeswood Place is an exclusive neighborhood with mostly luxury single-family homes. 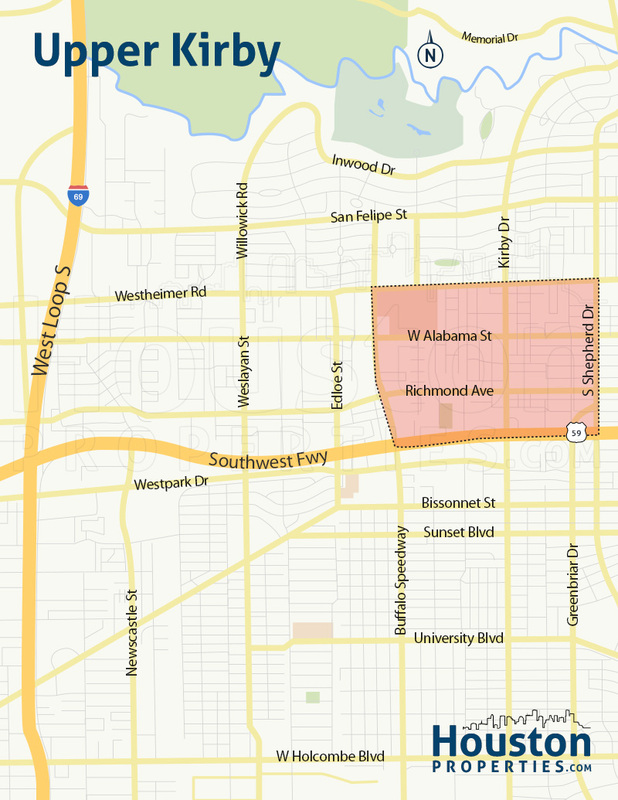 The neighborhood is surrounded by West University, Medical Center, Linkwood / Woodside, and Bellaire. 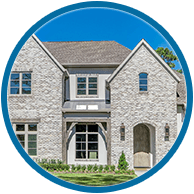 The neighborhood consists of 7 private subdivisions: Ayrshire, Braes Heights, Braes Oaks, Braes Manor, Braes Terrace, Emerald Forest, and Southern Oaks. 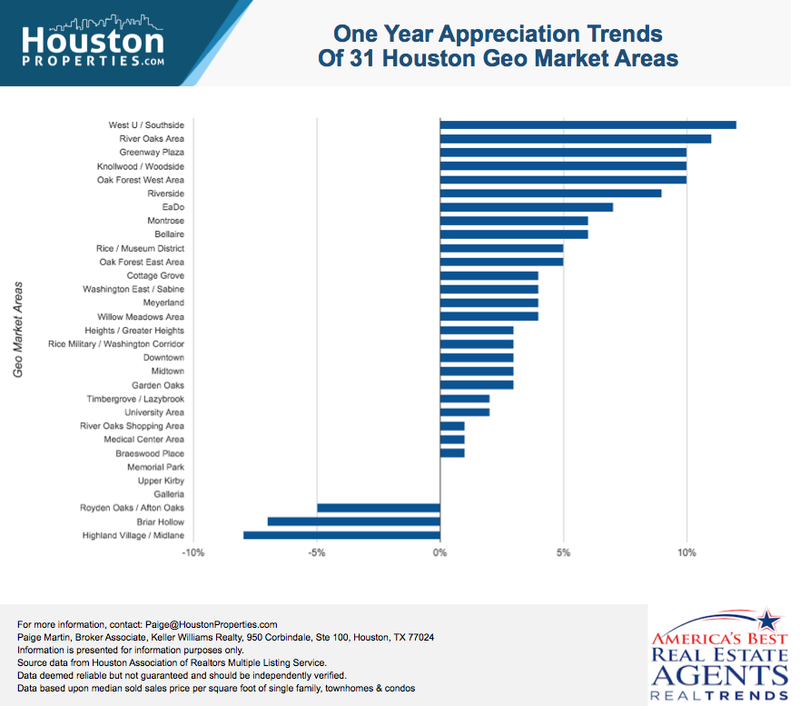 Braeswood had the 2nd highest 10-year appreciation rate within Inner Loop. 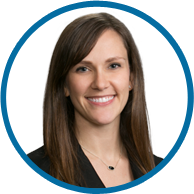 The neighborhood’s prime location, deed restrictions, and its gorgeous collection of new construction homes make it one of the most desirable communities in Houston. 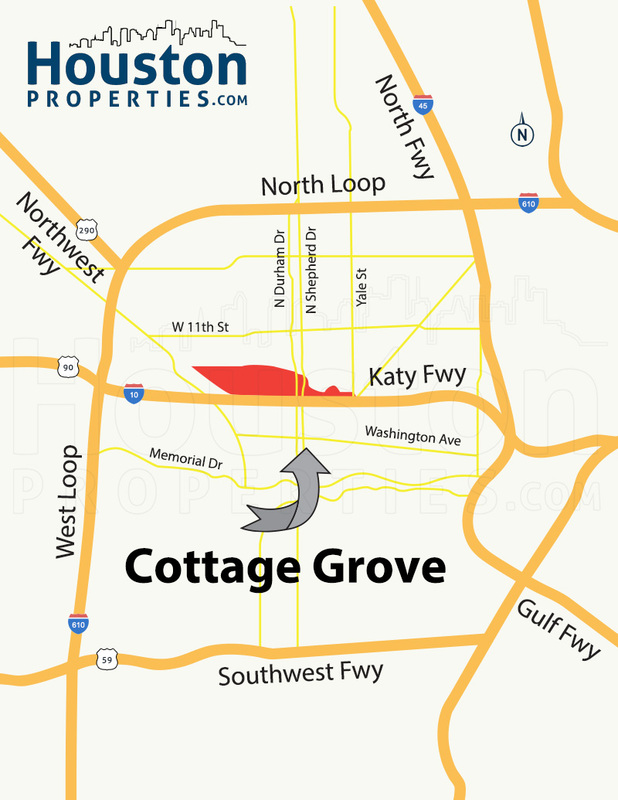 Cottage Grove is centrally located within the Inner Loop, near entertainment, dining, and retail hubs, as well as job centers and cultural hotspots. 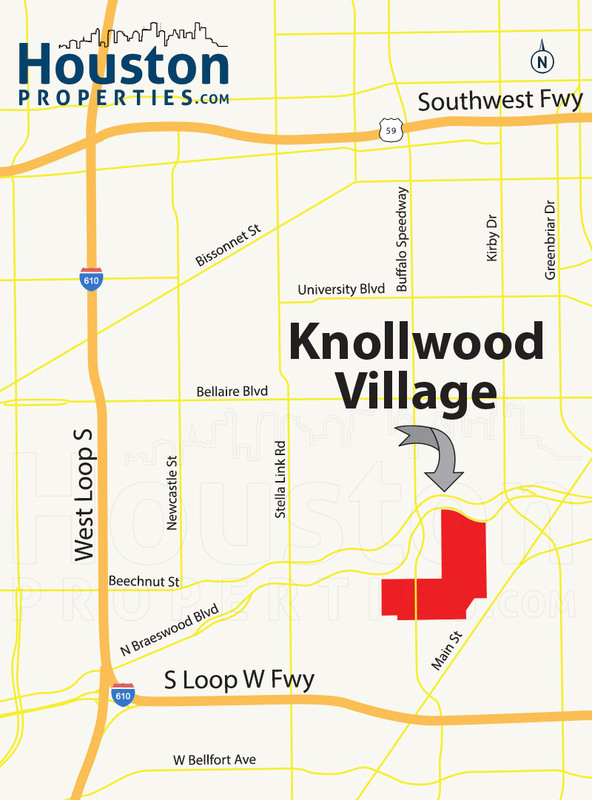 Conveniently located along the Katy Freeway, the neighborhood is about 10 minutes away from the Galleria and Downtown Houston. There are plenty of housing options in the neighborhood, ranging from vintage cottages and townhomes. 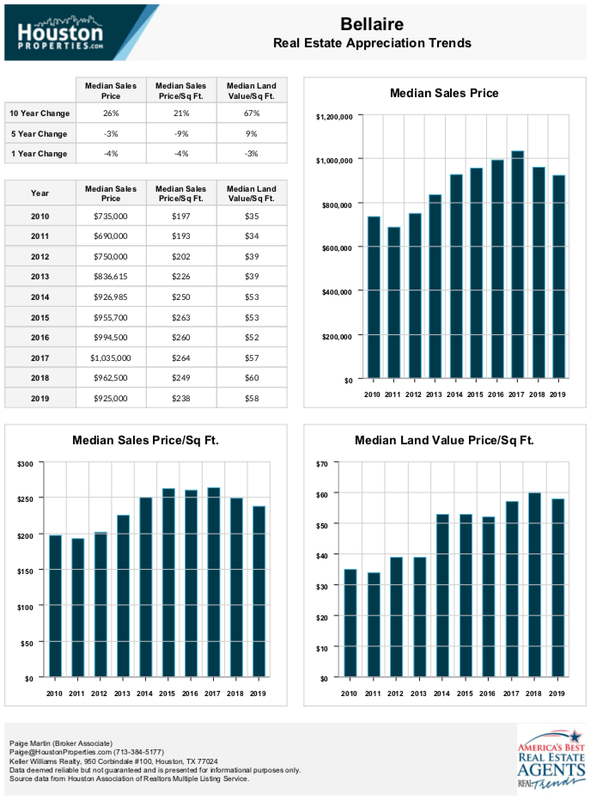 Increased demand for Cottage Grove homes has sparked a surge of new development in the area. 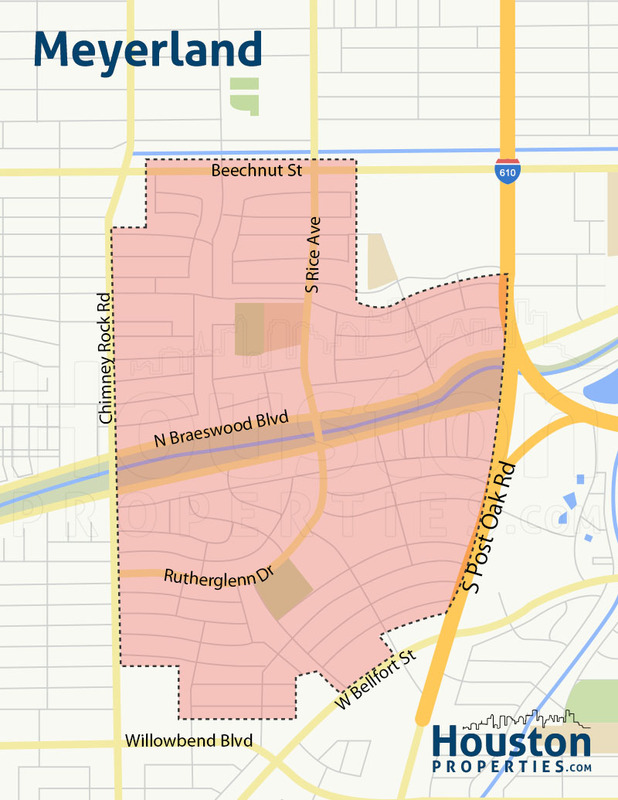 “Eccentric and eclectic” aptly describe the mixed-use, but largely residential neighborhood of Montrose. A diverse and colorful community, Montrose was once in the American Planning Association’s list of top 10 great neighborhoods in America. 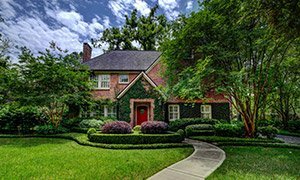 Located in the heart of Houston’s Inner Loop, Montrose is a diverse neighborhood known for its elegantly restored mansions, contemporary condos, craftsman bungalows, and fantastic restaurants and bars. 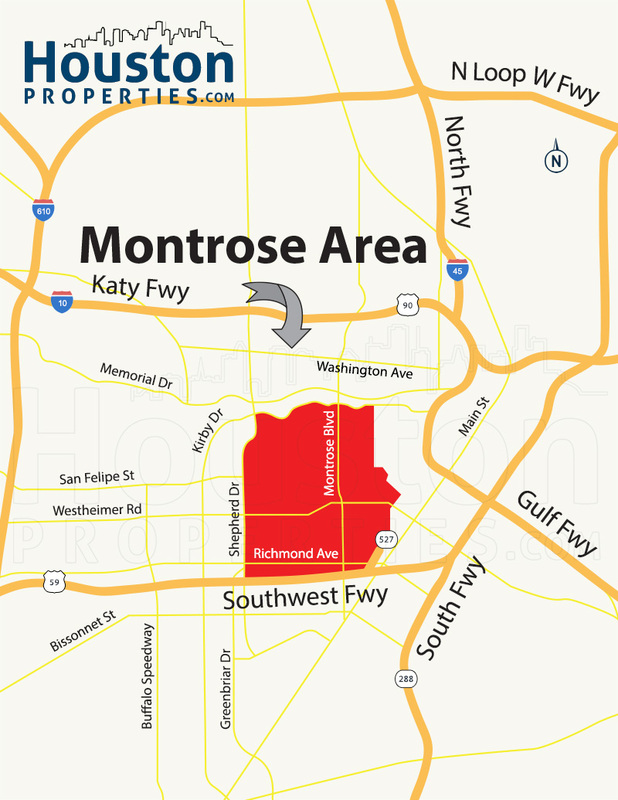 Montrose is just minutes from Downtown Houston and The Medical Center and offers one of the best commutes of any Houston neighborhood to these major employment hubs. Montrose boasts over 50 restaurants and bars, including nine restaurants that consistently make the list of “Top Restaurants in the State of Texas,” according to Texas Monthly. 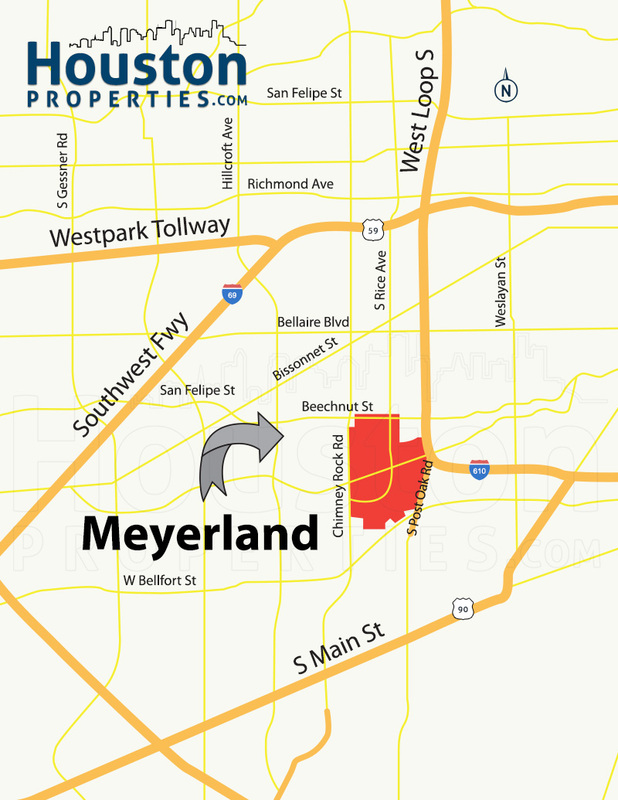 Located in southwest Houston, Meyerland is a cozy neighborhood just outside the Inner Loop. 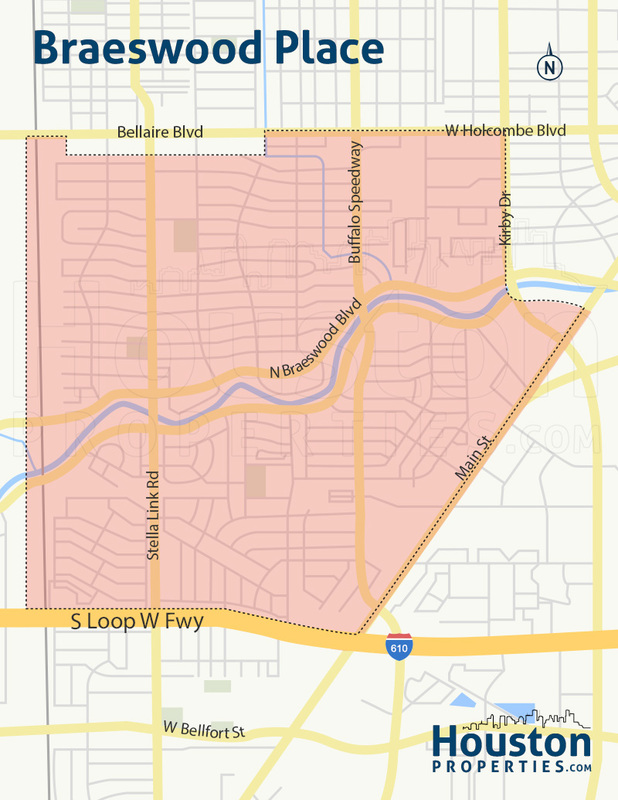 The neighborhood is centrally located and directly south of Bellaire, near both Loop 610 and Beltway 8. 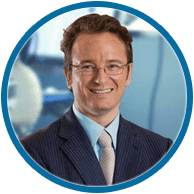 Key Houston business, entertainment, and cultural hubs like Downtown, the Medical Center, and the Museum District are all within a short drive from Meyerland. Some of the best primary, middle, and secondary schools in the Houston ISD serve Meyerland homes, including Bellaire High School and Johnston Middle School. The neighborhood is home to the Meyerland Plaza Shopping Center, which features a number of retail and dining options. The Galleria, among other shopping and entertainment centers, is mere minutes away from Meyerland. 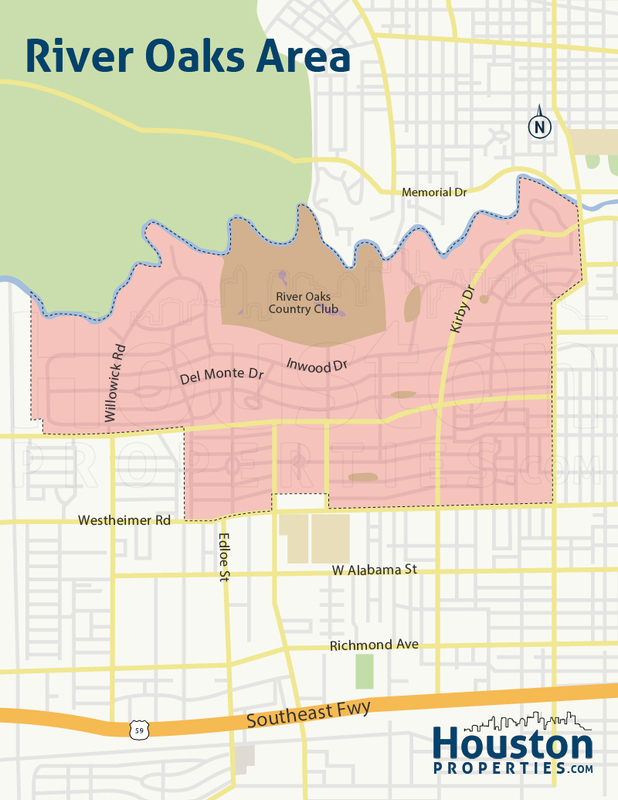 The Meyerland Community Improvement Association (MCIA) hires additional security patrols, maintains the neighborhood’s infrastructure, and organizes fun activities and events. 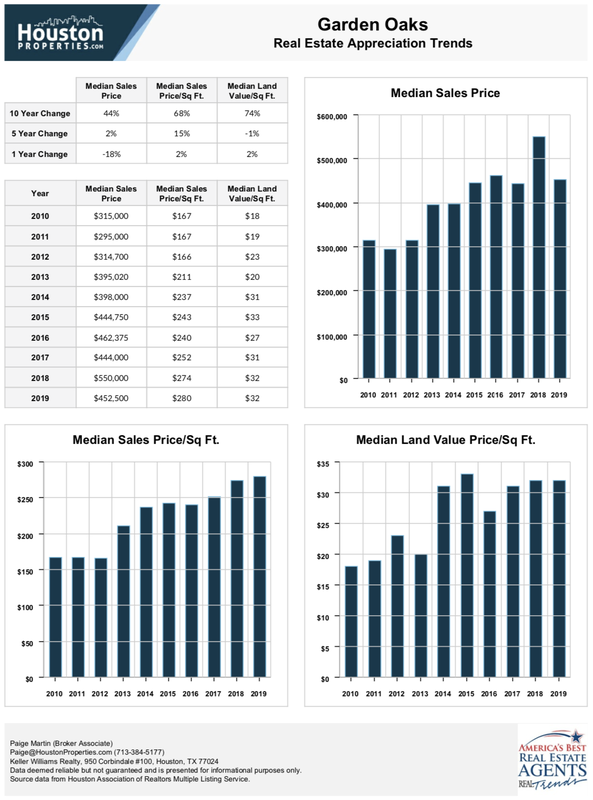 EaDo is one of the Houston’s top up-and-coming neighborhoods. Located adjacent to Downtown Houston (hence the name East Downtown), this area was a graveyard of abandoned supermarkets and restaurants until about 10 years ago. 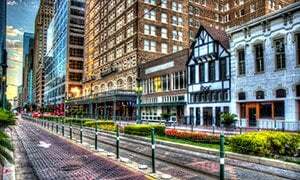 East Downtown (EaDo) is a vibrant Houston neighborhood near the major business districts of Downtown Houston, the Texas Medical Center, and the Houston Ship Channel. 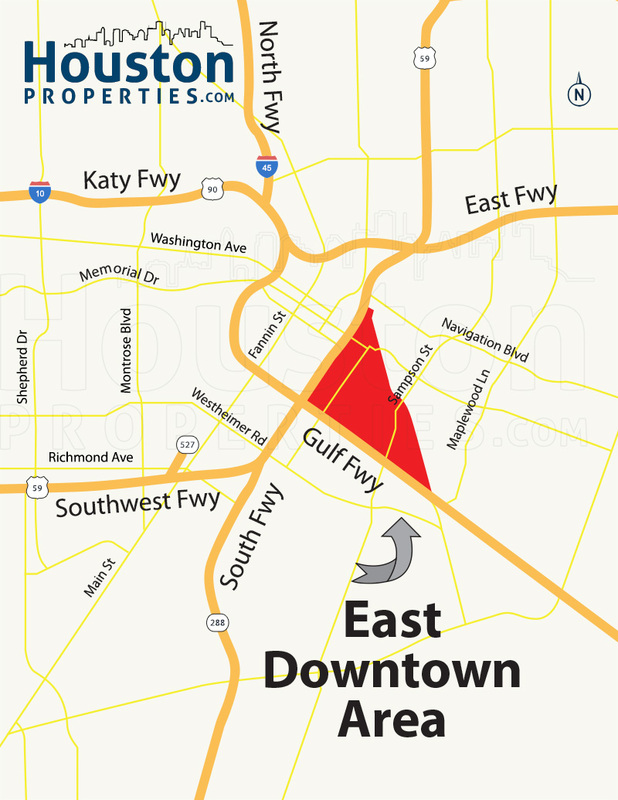 EaDo is located north of Interstate 45, and between the George R. Brown Convention Center and the East End district. EaDoHouston.com dubbed the neighborhood as the “Art & Soul of Houston.” Formerly referred to as “Houston Chinatown,” EaDo was filled with inexpensive land. 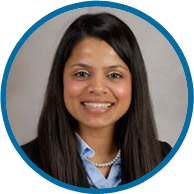 Over the past few years, this community has seen one of the largest investments in capital projects of any part of Houston. 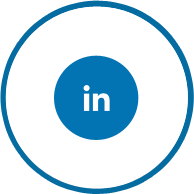 EaDo benefits from the new BBVA Soccer stadium, MetroRail expansion, multiple new apartment and townhome complexes and an explosion of (highly rated) new restaurants and bars. 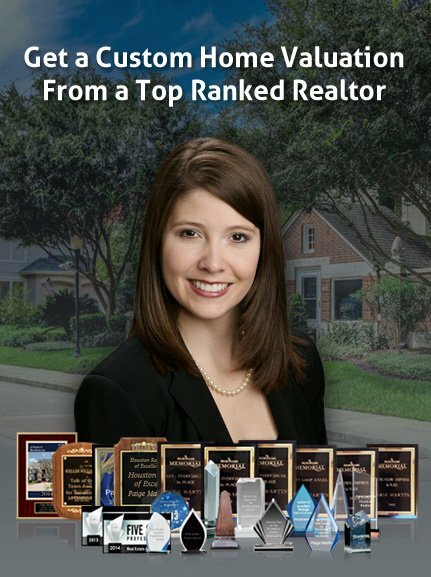 Known locally as the “City of Homes”, Bellaire TX is a Houston neighborhood of mostly luxury 3-bedroom single-family homes priced between $400,000 to over $1,000,000. 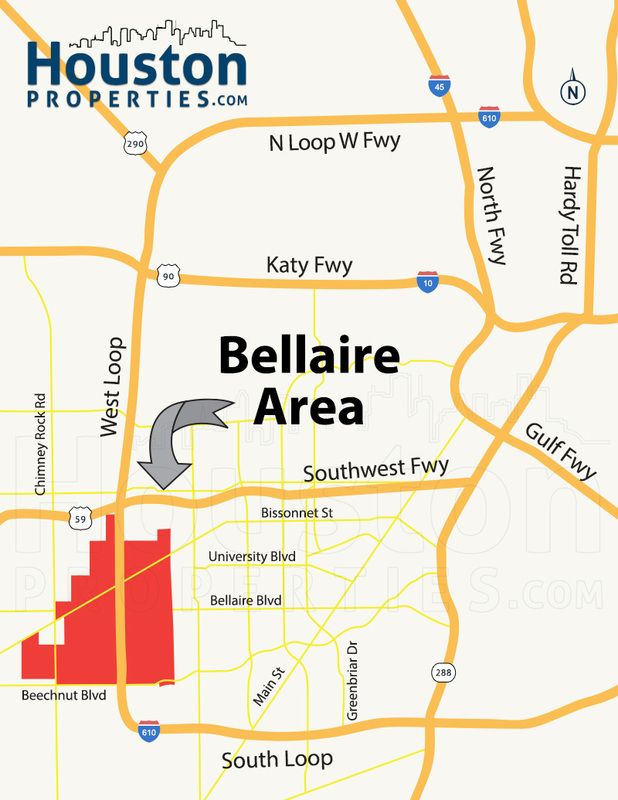 Bordered by the cities of Houston and West University, Bellaire enjoys a central location within the Houston-The Woodlands-Sugar Land Metropolitan area. The name “Bellaire” originated from “good air” or “good breeze”, attributed to the neighborhoods small-town, family-friendly community. 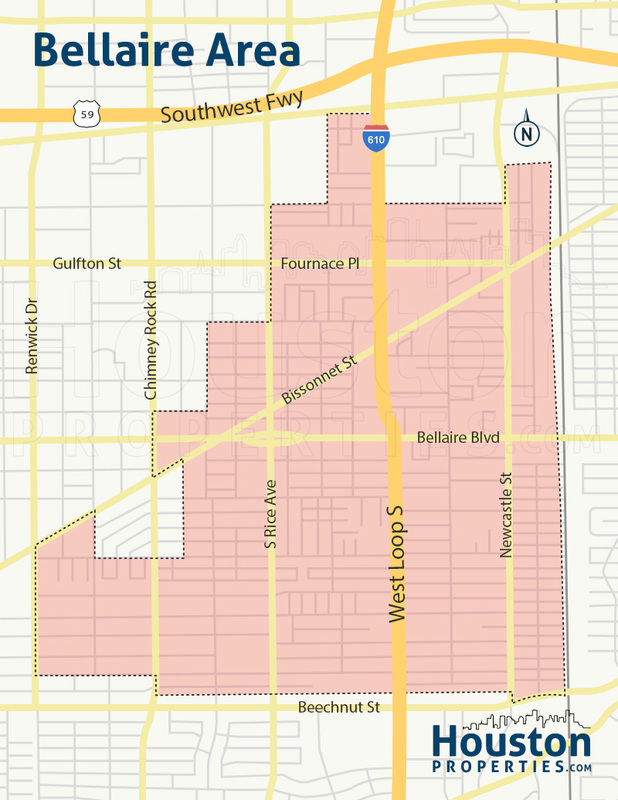 Bellaire is also neighbors with West University, Braeswood, and Linkwood. 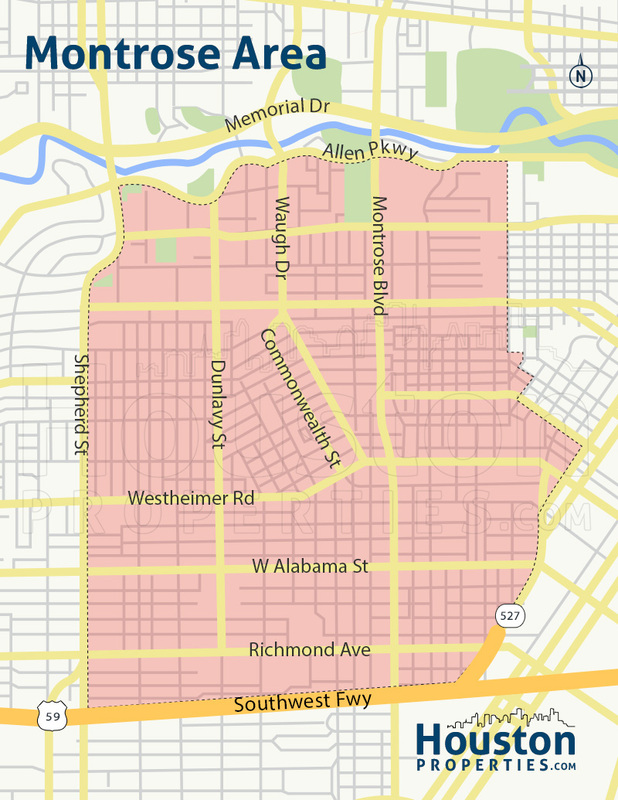 Texas Medical Center, Galleria, and Museum District are approximately 10 minutes away from Bellaire.